R. Michael Coker was born in Atlanta, Georgia and has lived his entire life in Gwinnett County. He attended the University of Georgia and received a bachelor’s degree in Business Administration. He then received his juris doctor degree from the Georgia State University College of Law. Prior to graduation, he received the coveted Georgia State University College of Law Litigation Award, reserved for those students who showed exceptional advocacy skills inside the courtroom. Upon graduation from law school, he began working for one of the most prestigious and successful personal injury law firms in Georgia and litigated multi-million dollar cases. His personal injury, litigation skills were quickly realized by the Metro Atlanta legal community, and he was named the Co-Chair of the Gwinnett Trial Lawyers Association, one of the largest TLA chapters of the Georgia Trial Lawyers Association. 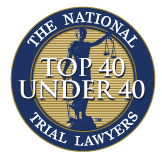 In 2014, 2015, and 2016, the National Trial Lawyers named R. Michael Coker one of their “Top 40 Lawyers Under 40,” and he was named “Best of Gwinnett” for personal injury law in 2015 and 2016. Michael Coker has established himself as one of the premier personal injury lawyers in Georgia. He has litigated in courts all across Georgia and has established a strong reputation with many insurance companies. 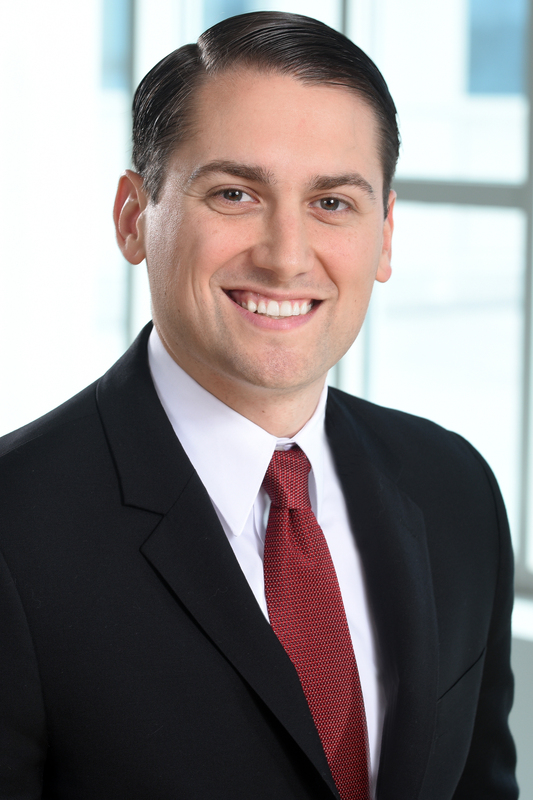 He has successfully litigated and settled claims with State Farm, Geico, Progressive, Liberty Mutual, Allstate, Nationwide, Farmer’s, USAA and Traveler’s – just to name a few. If you or someone you know has been injured in an accident, call Attorney Michael Coker at (404) 602-0005. We look forward to speaking with you and assisting you on the road to recovery. Why Contact the Gwinnett Accident Lawyer? Accidents can be serious. Good people can lose their jobs, their homes, and even their enjoyment of every day life due to injuries. Our firm strives to help those who have incurred medical bills and expenses due to automobile and other accidents. At the Law Offices of R. Michael Coker, LLC, our goal is the pursue justice for all individuals regardless of background. We have made it our mission to speak for those who cannot speak for themselves. At our firm, we take all our injury cases on a "contingency fee basis," and our attorneys' fees are a percentage of the settlement. * We charge percentages that are both fair and standard in the industry based on the difficulty, expense, and type of case. Thank you for your interest in our firm. We look forward to showing you why the Law Offices of R. Michael Coker, LLC has built a reputation of service in the Duluth community. Feel free to contact us for a free case evaluation. We look forward to speaking with you and sharing more about our practice and our firm.